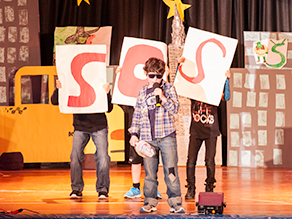 On April 10th and 11th, Edgewood had its second round of talent shows for the year. 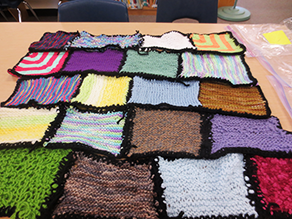 Check out our photos, audio, and videos! 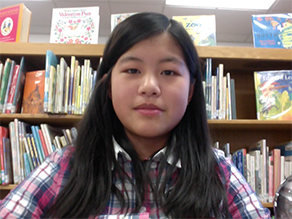 What author wrote more books in the Edgewood Library than any other author? 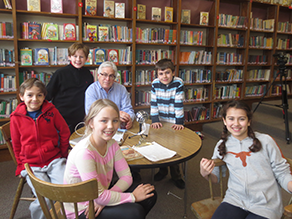 David A. Adler, best known for his Cam Jansen series, came to visit Edgewood on March 14, 2014. 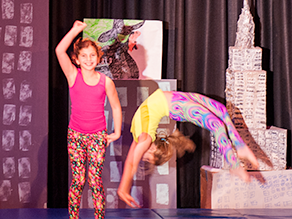 On February 28th, Edgewood had its first talent shows for the year. Check out photos, audio, and videos here! 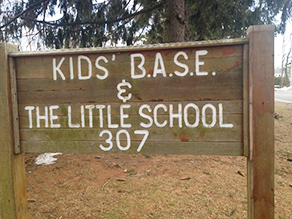 Kids' B.A.S.E. is a place where kids play. It's also a place where kids stay when there are no babysitters or parents at home. How Many People Go on Edgewood News? 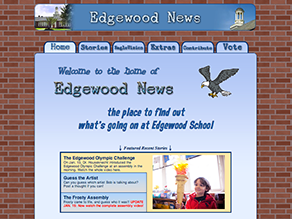 Q: Do you know how many people go on Edgewood News? A: Well, a lot do. 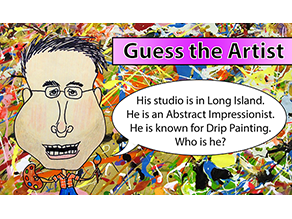 Can you guess which artist Bob is talking about? Post a thought if you can! 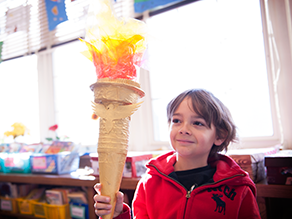 On Jan. 13, Dr. Houseknecht introduced the Edgewood Olympic Challenge at an assembly in the morning. Watch the whole video here.